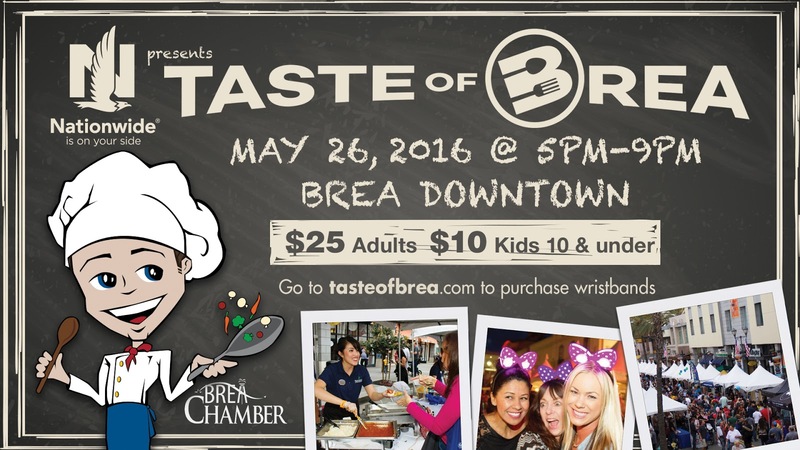 I AM SO EXCITED FOR TASTE OF BREA TONIGHT! 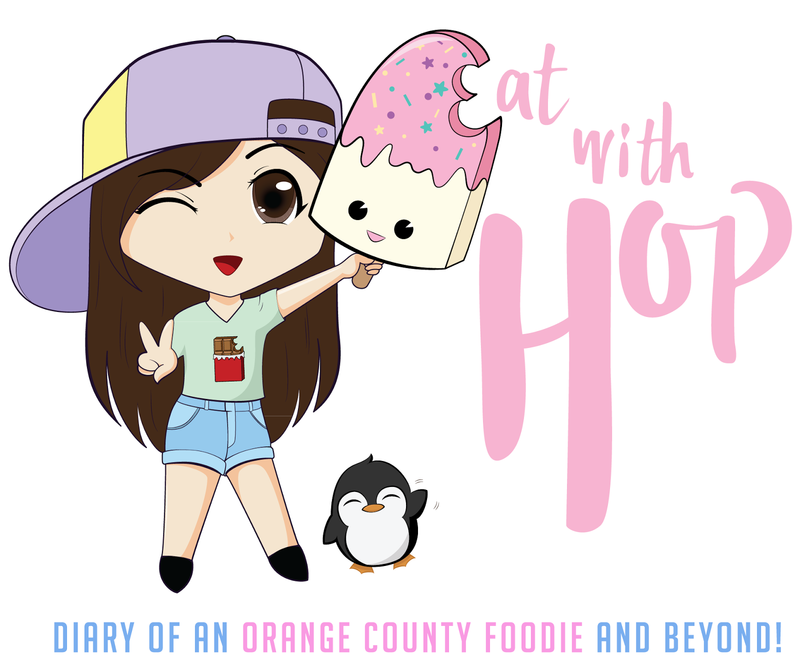 (MAY 26) - EAT WITH HOP! So last night when I came from and opened up Instagram I was surprised with such awesome news!! I entered an Instagram contest to win tickets for Taste of Brea by @efoodiedeals and can't believe I won! What a great way to celebrate my birthday! Woo!! If you live in Fullerton, Brea or Placentia y'all should definitely sign up for E-Foodie deals. I got a lot of cool discounts from there before and totally recommend it to all of you!! I'll be posting my experience recap on the Taste of Brea event soon! But if y'all wanna check it out for yourself tonight here is the event website for it! It's happening tonight from 5-9pm!